CPU5A Breakout Board | DamenCNC B.V.
Breakout Board for the EdingCNC (former USBCNC) CPU5a boards. 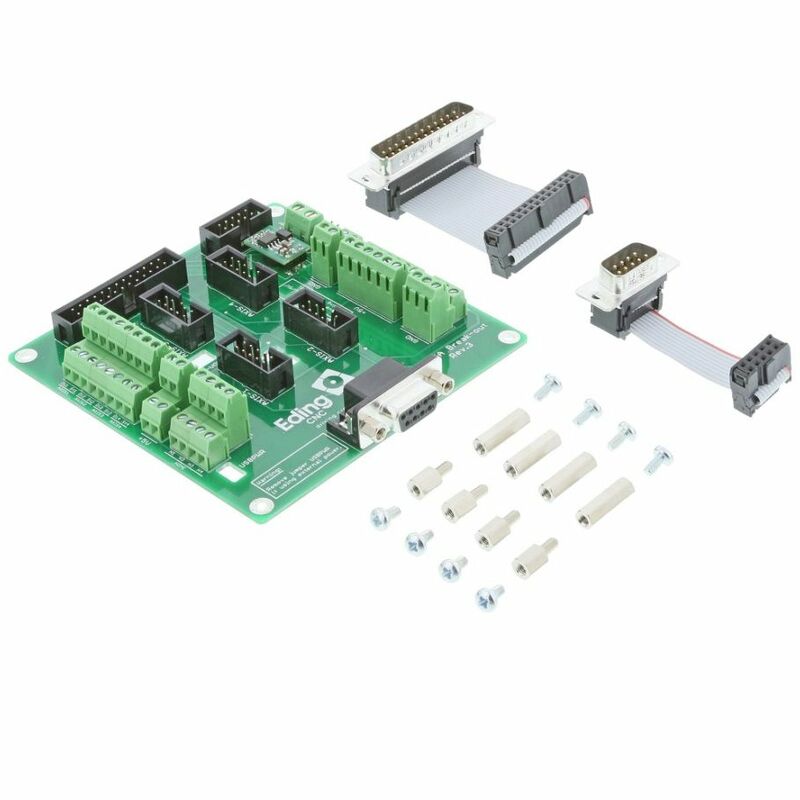 Allows you to much more easily connect stepper drivers and other accessoires. The 10 pole headers have the same pin numbering as the CPU 5B, which allows you to use all the compatibility pcbs we have made over the years for different stepperdrivers.